Ray recorded his first album, On the Main, in 1992. He’s since released nine albums, earned wide critical and popular acclaim and won an enthusiastic following in the U.S., Canada and Europe. His awards include a prestigious Juno, the Canadian equivalent of a Grammy, for his 1999 album, Gust of Wind. In 2012, Ray won the solo/duet category in the Blues Foundation’s International Blues Challenge. His post-Katrina ode, “I Am the Big Easy,” earned the International Folk Alliance’s 2009 Song of the Year Award, placed #1 on Folk Radio’s list of most-played songs of 2008 and was recently covered by Jennifer Warnes for the BMG label. Other notable artists who have recorded his songs include Ronnie Hawkins (“Foolish”) and Slaid Cleaves (“Run Jolee Run”). Ray has shared the bill with blues heavyweights Muddy Waters, B.B. 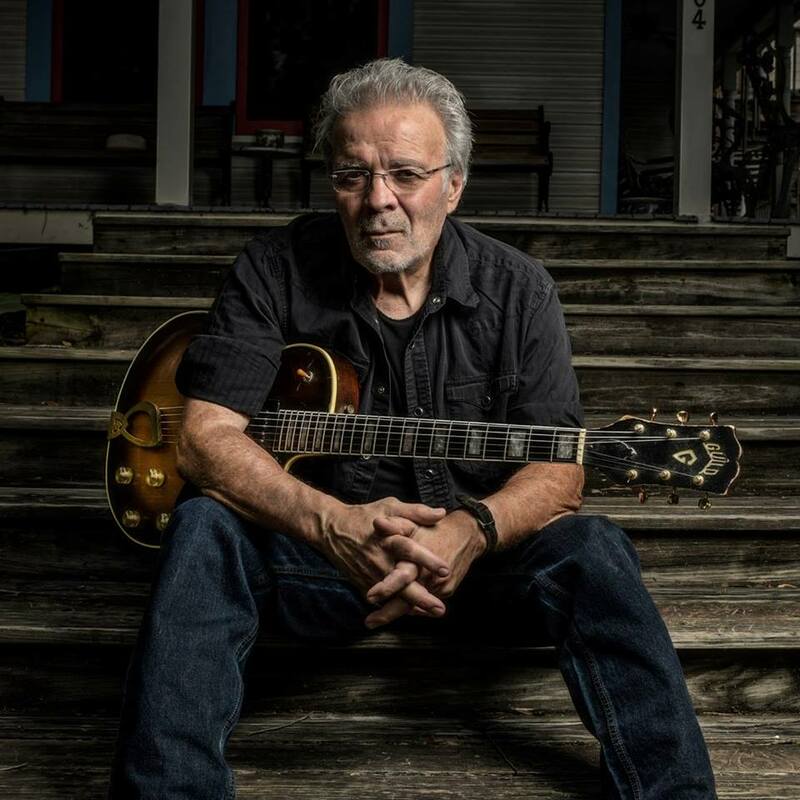 King, Dr. John, J.J. Cale and Robert Cray, and has guested on albums by Mary Gauthier, Gurf Morlix, Eliza Gilkyson, Ray Wylie Hubbard and other prominent musicians. He has performed at renowned venues around the world, including South by Southwest, Folk Alliance and Montreal International Jazz Festival, and plays over 100 shows per year across the U.S., Canada and Europe. When not on the road, he resides in Austin, Texas.